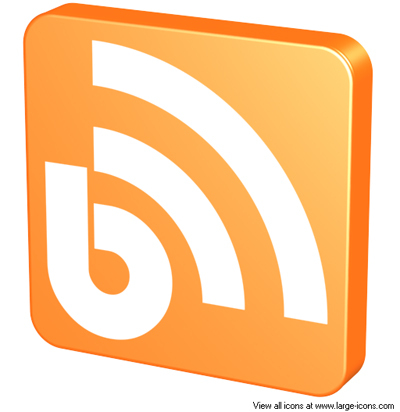 Having the right RSS icon to match your website is key to attracting new subscribers. 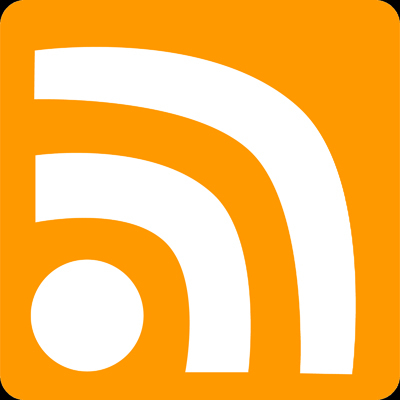 If you’re in the market for a new RSS feed icon, or just looking to spice up your existing one, this list should guide you in the right direction. So lets get started, here a current collection of 60+ Well-Designed RSS Icon Sets For Websites. RSS Metal Grunge Icon free for personal website use. Two icons for RSS news. A set of 3D shiny RSS icons for dock and desklet. A free black and glossy RSS icon. Available in .jpeg format. 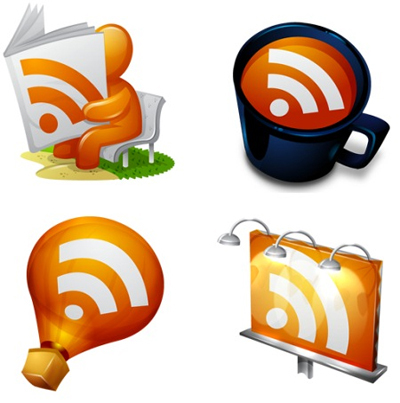 Simple RSS icons for your blog. Includes matching Facebook and Twitter icons. 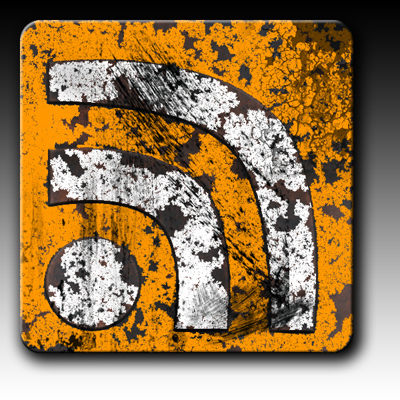 A grungy coffee stained RSS icon available in four different sizes. There are also matching Facebook, Delicious and Digg icons. RSS lite – 0 grams of pixel calories with only the finest ingredients. Available in sizes 16X16, 20X20, 24X24, 32X32, 48X48 and 256X256 in ICO, PNG, GIF, and BMP formats. Sticker RSS icons in .png 128X128. 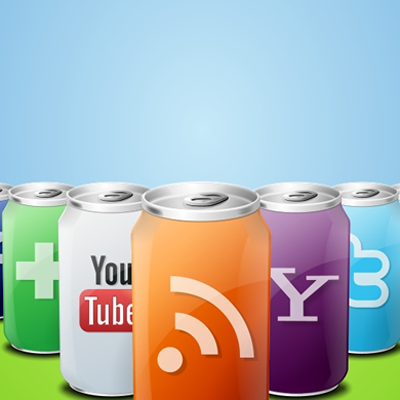 Included in the Free 3d Social Icons set and comes in nine sizes. Represent the four seasons with these seasonal RSS icons. A crystal clear bubble RSS icon included within a collection of 154 social networking icons. 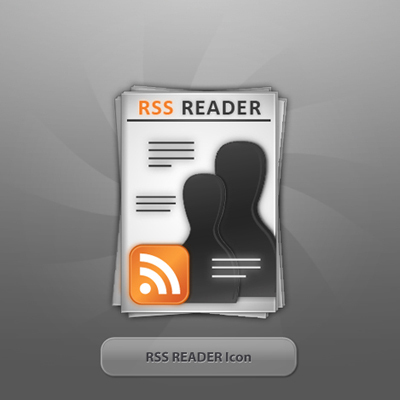 A nice clean RSS icon for your website. 30 icons including RSS in four sizes. 40 icons each available in two colors and four sizes. 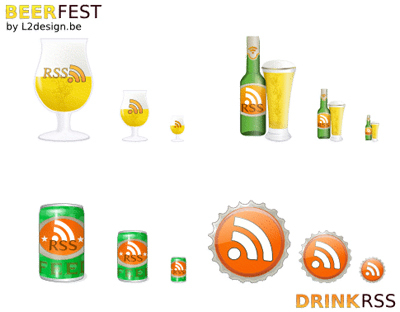 RSS drink icon plus 26 more available in PNG and many sizes. This download includes .ai and .png file formats. A couple of .png RSS icons. 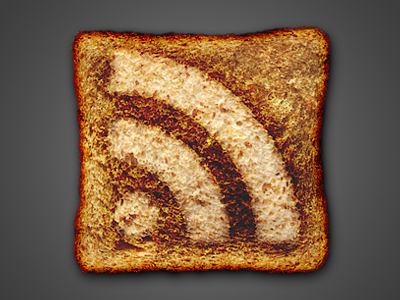 A different approach to the standard RSS icon. This icon download includes the .psd file as well as the .png. 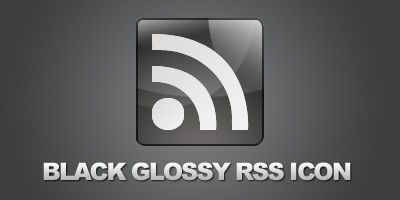 A sleek glossy 3D RSS icon available in .png, .ico and .icns formats. A collection of 18 different white background .png’s at 190X190 pixels. Shiny icon made available as a .PSD file. Download includes three colors in sizes 32X32, 64X64 and 128X128 plus a bonus floral style icon. Round, square and pill RSS icons in .png, .ico and .icns. 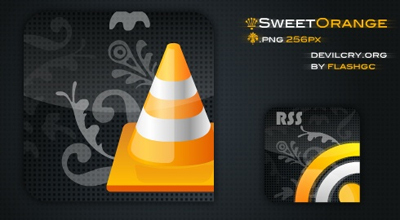 This pack contains animated and non-animated RSS icons. Four RSS icons in the colors orange, green, blue and pink. Four colors in sizes 32px – 512px. Comes in five colors as .png’s for your blogs. 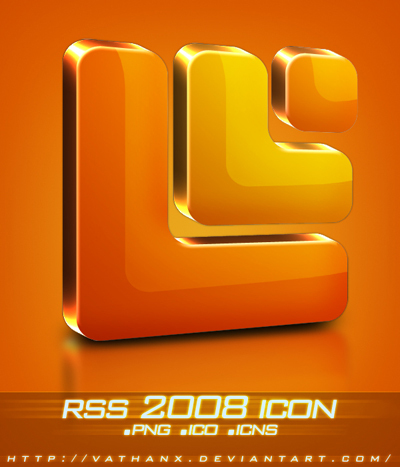 An orb-like RSS icon plus 10 more designs in 256X256 .png’s. Grungy looking icons in 250X250 and 50X50. Three icons in .ico format – sizes 32X32, 48X48, 64X64, 128X128 and 256X256. 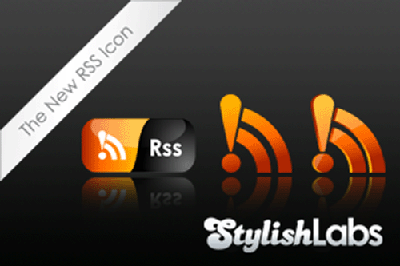 Stylish RSS icons with the .psd file included. Some basic RSS icons in many formats and sizes. 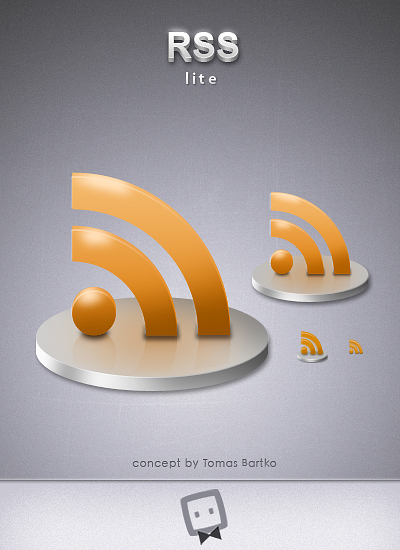 A set of vector files featuring some really nice RSS icons. This set includes icons for Del.icio.us, Flickr, Technorati, YouTube and of course RSS, each in several colors. A collection of feed icons available in .png. The set includes two large 500X500 pixel RSS icons as well. Smashing Magazine released this set back in 2008. A set of orb RSS icons. 25 multi-colored .png heart RSS icons with .psd included. Icons are available for Mac, Windows and in .png. Several color options in the .zip file. 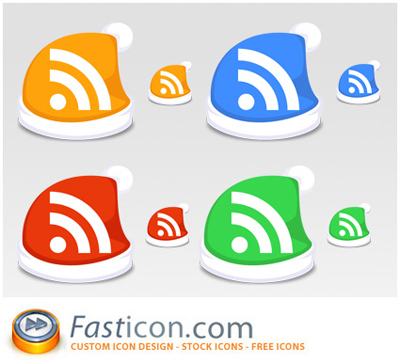 Some relatively large RSS Icons available in 10 different colors. 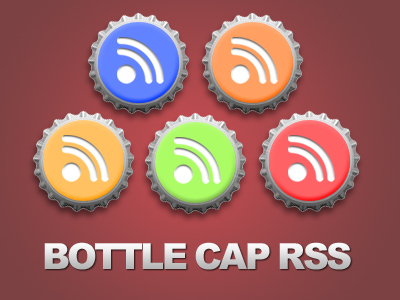 Some alcohol related RSS Icons. Four different colored icons in .png with the .psd included. 3D icon in .png format. 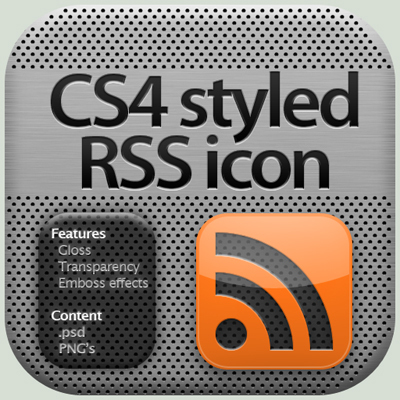 A very clean CS4 inspired RSS .png icon in three sizes: 64X64, 128X128 and 256X256. PSD included. 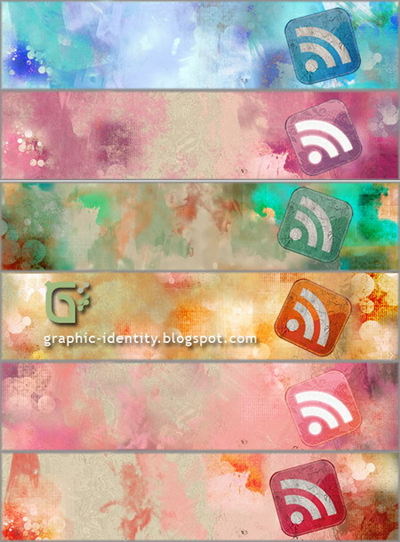 Six different colored grunge RSS banners 600X135 pixels in .png. 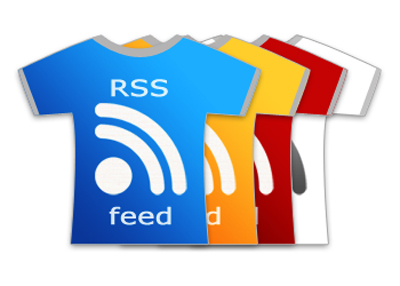 Several different colored RSS feed T-Shirt icons. 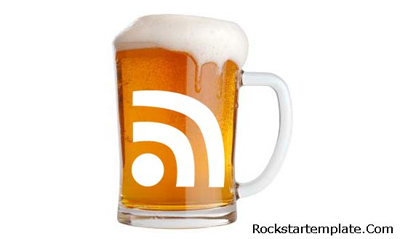 A mug of beer made into an RSS icon. It’s making me a little thirsty. Five feed icons for the Christmas and holiday season. 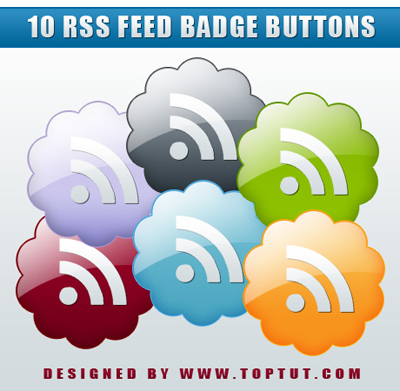 Choose from 16 different textured RSS icons. 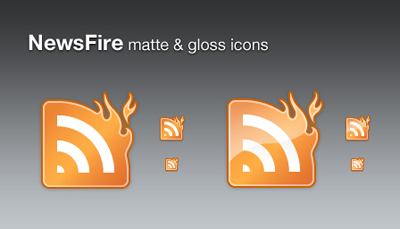 Flaming RSS icons in five sizes. Here is a collection of RSS shapes for Photoshop. May your RSS shine. Four colors available. Here is a set of icons with the .PSD included. 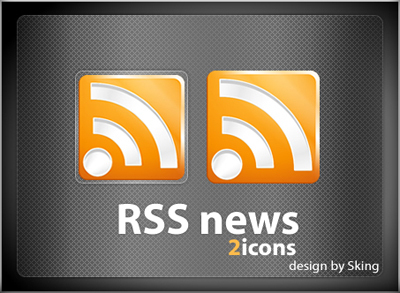 A set of high-quality RSS icons with the .PSD included. 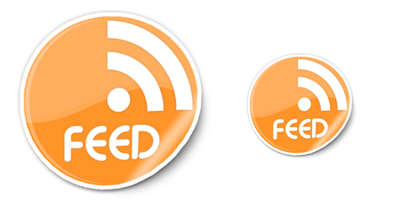 Stick these sticker feed icons on your blog. 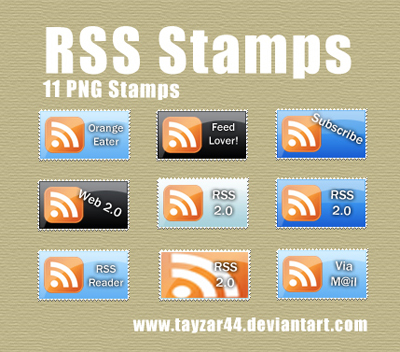 Some simple RSS stamps in the .png format. A giant 2000X2000 pixel RSS, just for fun. While you have RSS on your mind, subscribe to Bluefaqs to stay updated with new posts. Wow, no comments? Pretty extensive list of icons here. Thanks a bunch. I don’t use an RSS feed on my website, but I like the various graphic art elements. Well done!